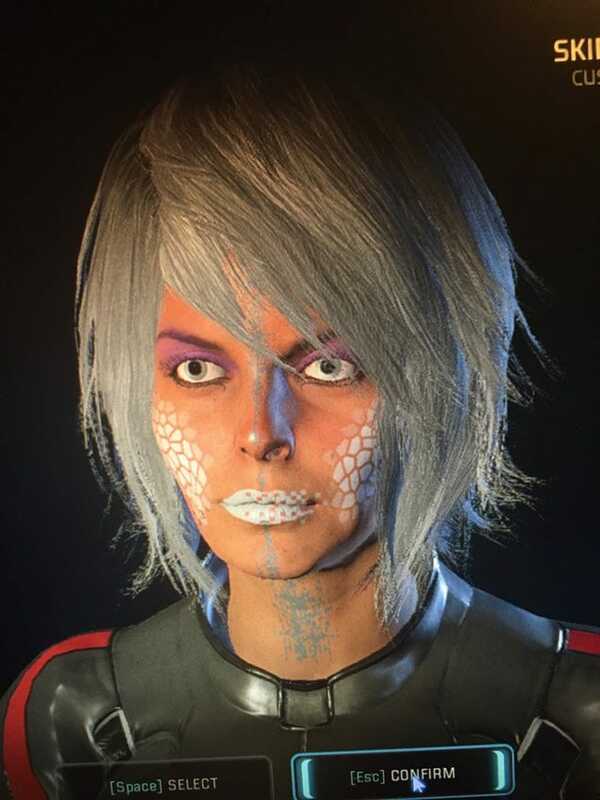 Don’t worry, dudes and dudettes; no spoilers to Mass Effect: Andromeda here. Anyway, the story of Mass Effect: Andromeda involves humanity journeying out to populate new home worlds in the Andromeda Galaxy as part of the “Andromeda Initiative”. 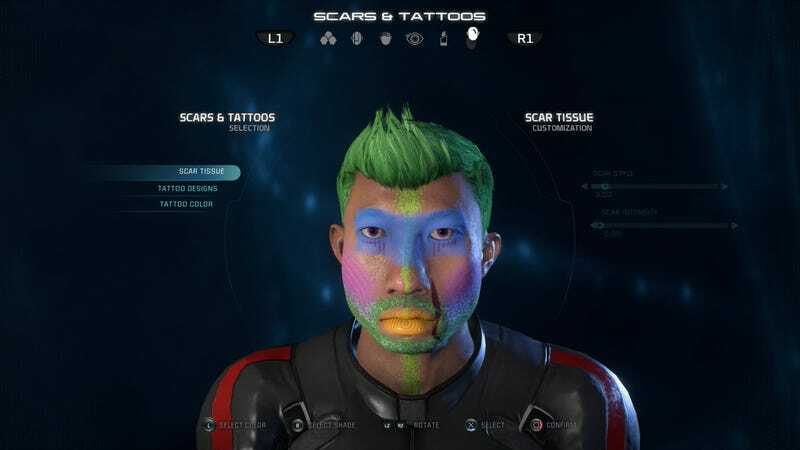 The player assumes the role of either Scott or Sara Ryder, an inexperienced military recruit who joins the Initiative and wakes up in Andromeda after a 600+ year voyage. 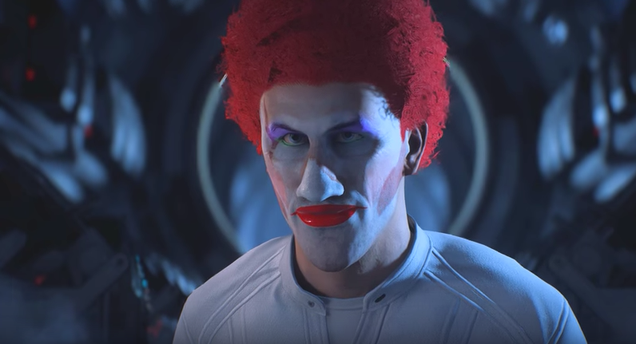 As with the other main Mass Effect games, the player can create a custom character using the features of the game’s robust creation system, which can lead to amazing or hideous character creations. This post — and the following images after the break — celebrates the latter. Enjoy the show.